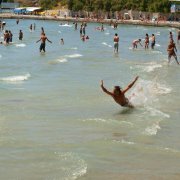 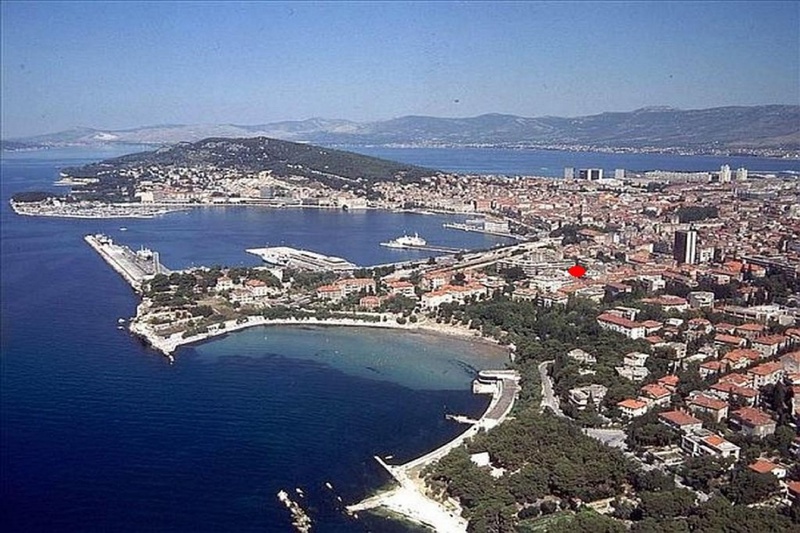 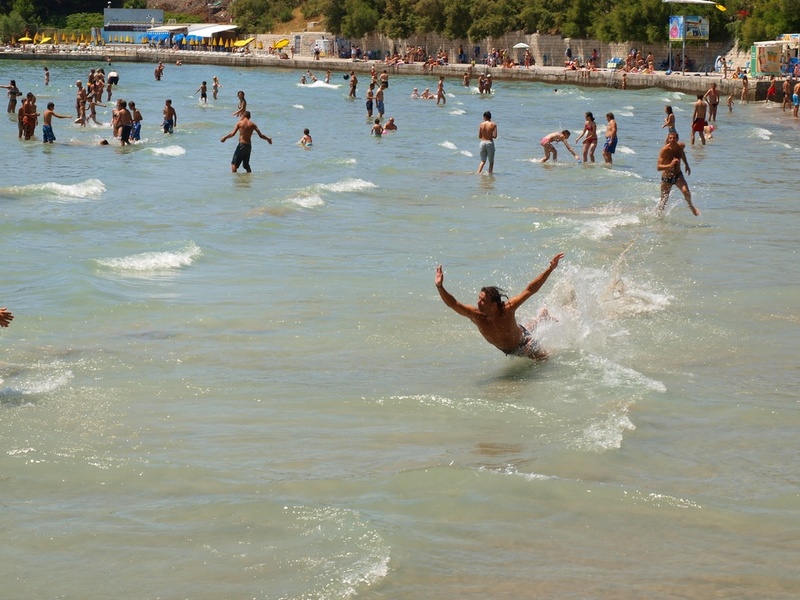 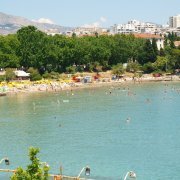 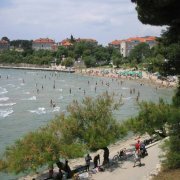 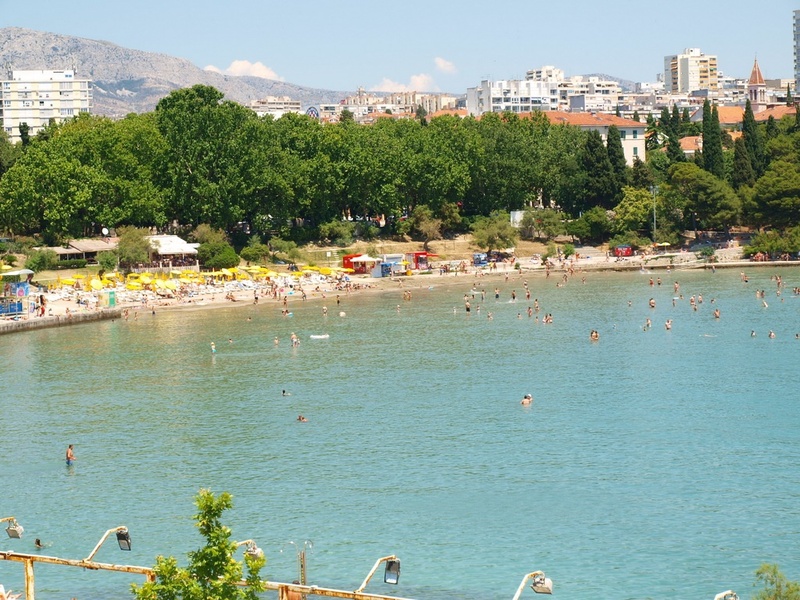 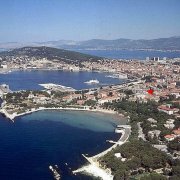 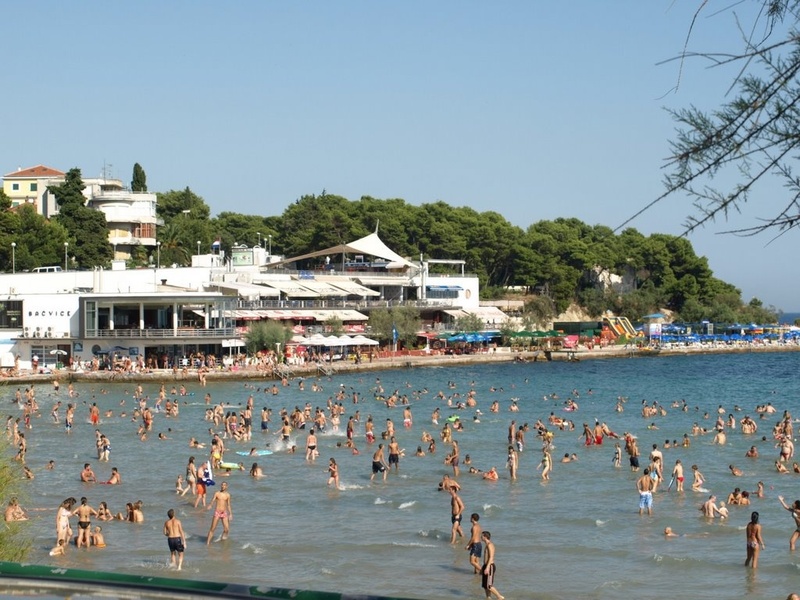 The popular game "picigin" on Split's most famous beach is the best herald of the new Summer season. 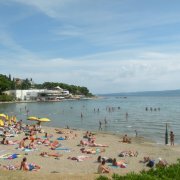 The shallow sandy beach is a prerequisite for 'picigin'. 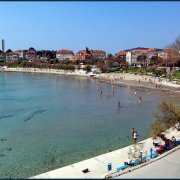 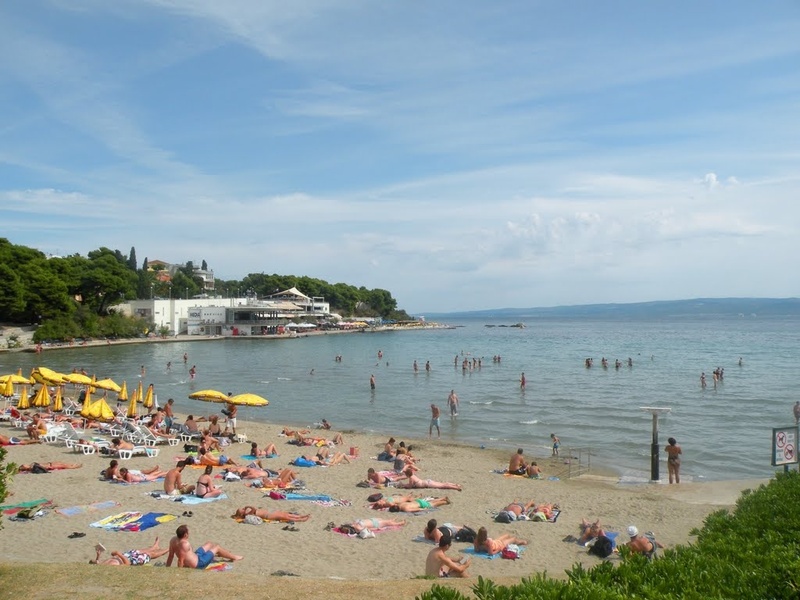 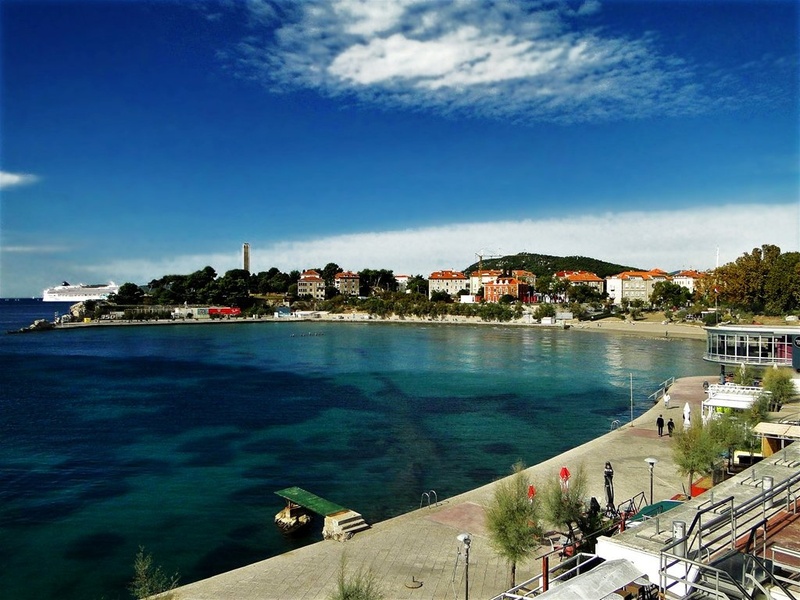 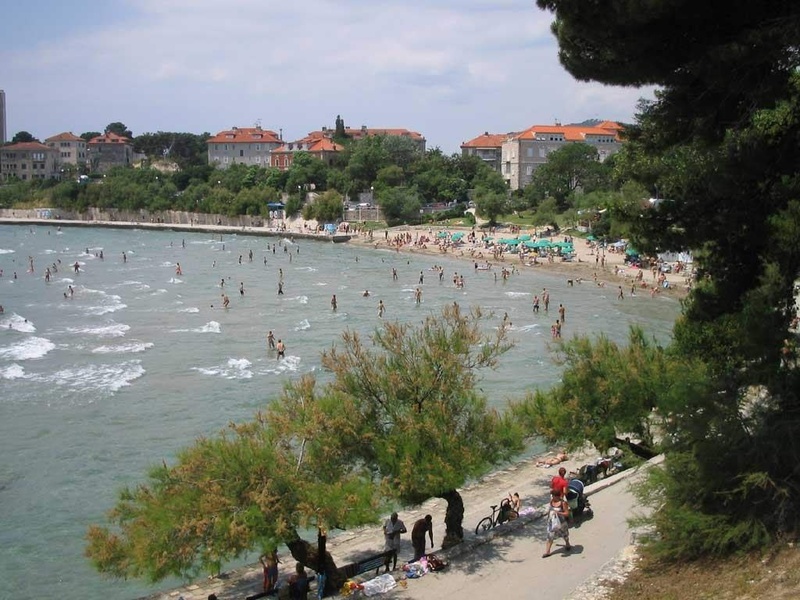 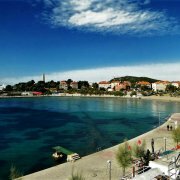 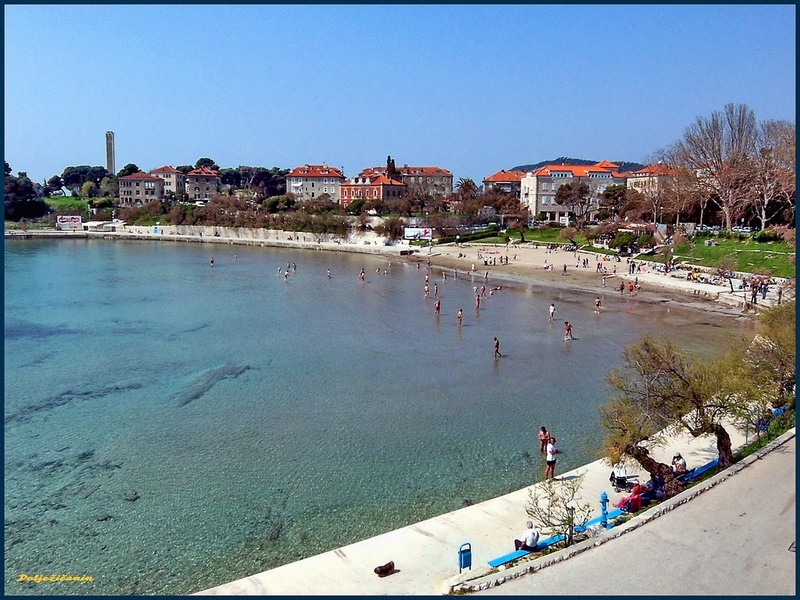 Bačvice Beach is partly paved with an access for people with a disability; and with all the additional amenities that make Bačvice a holder of the Blue Flag, a symbol of the quality services and cleanliness of the sea. 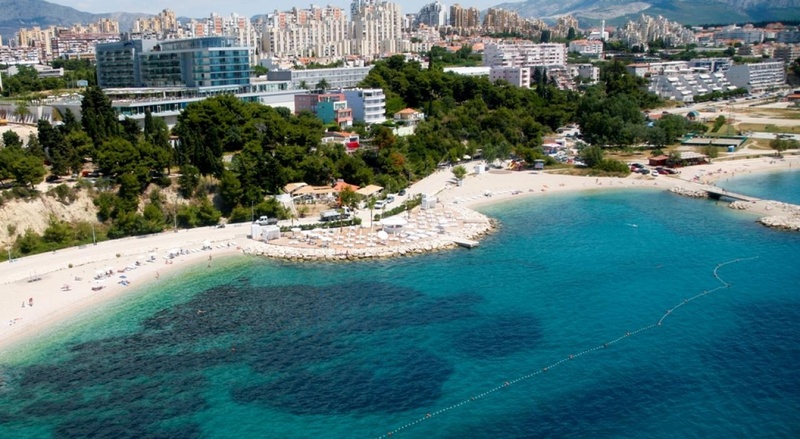 There is a bouncy castle, a trampoline and slides for children.In addition, there are bars, restaurants, shops and a nightclub in the Summer.